It’s February 2nd, and you know what that means! It’s February 2nd, and you know what that means! 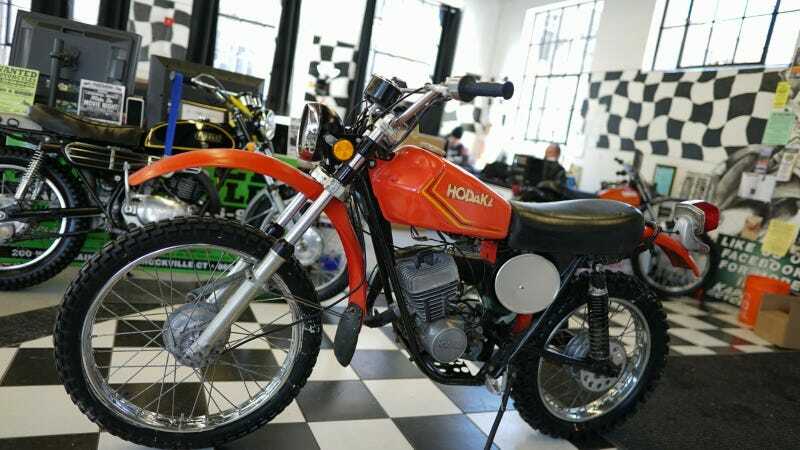 This 1974 Hodaka 125 Wombat has been pulled from its hole at Gobbler’s Knob and it didn’t see its shadow. That means the riding season is coming early this year!